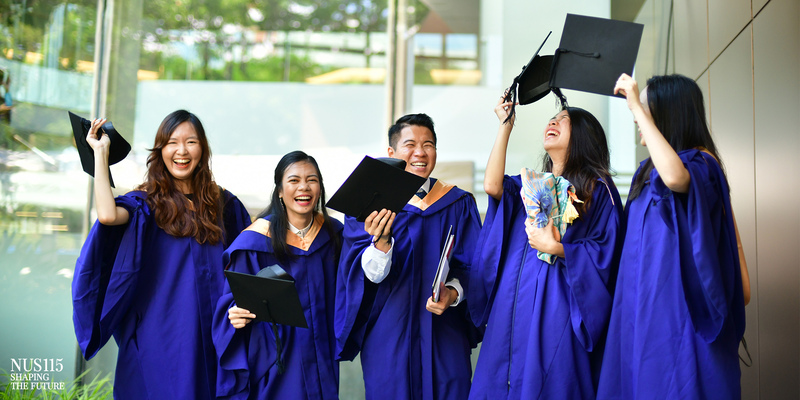 Register your attendance for Commencement 2019 here. The schedule of ceremonies (by faculty) is now available. Order your academic dress here. Watch live webcasts of the Ceremonies here. 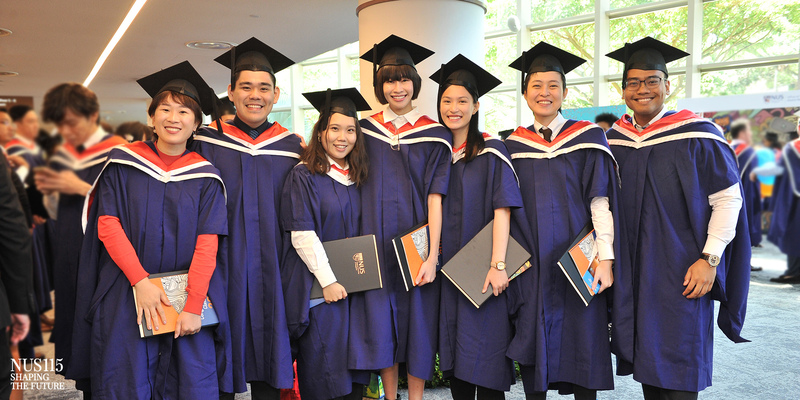 Heartiest Congratulations to the Graduating Class of 2019! Commencement is a University-wide event held annually in the month of July. The University celebrates this special occasion with you, your family and friends, to mark the achievement of a major milestone in your life. 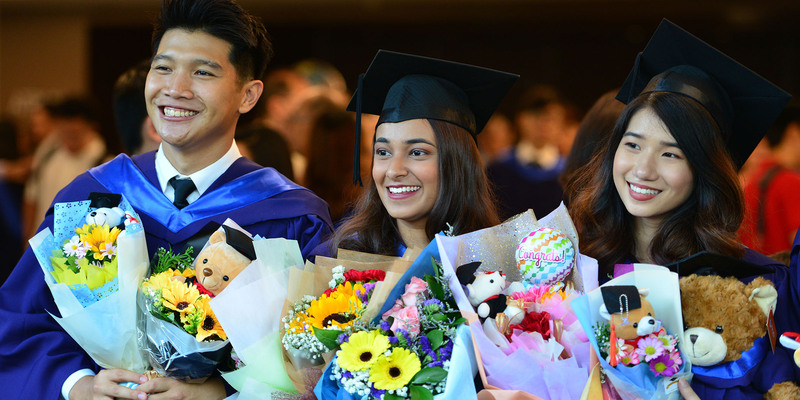 Commencement signifies the start of a new journey as you are now officially an NUS alumnus, ready to embark on your career or to take on new challenges in your profession. The University congratulates each one of you as we celebrate your achievements at your Commencement ceremony. 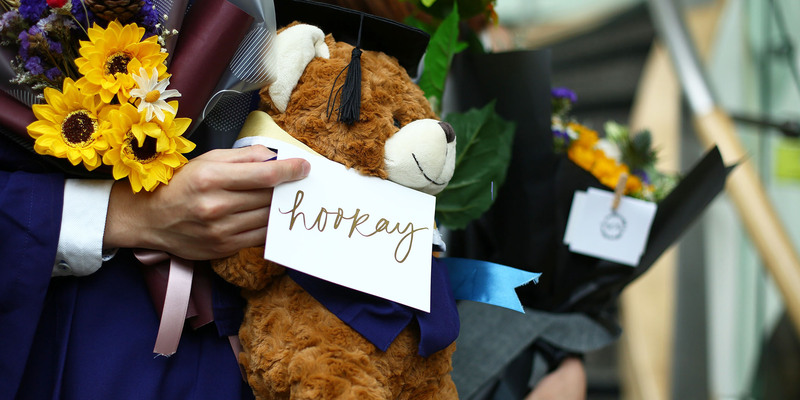 Commencement 2019 will be held from 11 to 18 July 2019. You may click on the tabs above for the relevant information to help you prepare for your Commencement ceremony. Please visit this website regularly for the most up-to-date information on Commencement 2019.